Techmat : Kesla Crane 2. Techmat’s Kesla Crane, to be shown to exhibitions. Shot by Daniel Sicard. Edited by Oscar Chevillard. 2018. 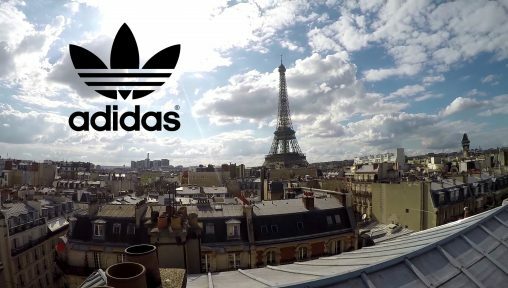 Adidas – Talents (Rooftops Edition). Clip shot for Alistair Wheeler’s exhibition in Adidas Originals Shop Paris Le Marais. Shot by Alistair Wheeler. Edited by Oscar Chevillard. Techmat’s Kesla Crane, to be shown to exhibitions. Shot by Daniel Sicard & Oscar Chevillard. Edited by Oscar Chevillard. 2017. INSA : Electrical Engineering & Computing Department Presentation. INSA’s Electrical Engineering and Industrial Computing Department Presentation. Shot by Daniel Sicard & Oscar Chevillard. Edited by Oscar Chevillard. 2016. INSA Toulouse’s Event 2016 : Professional Meetings with Students. Shot by Daniel Sicard. Edited by Oscar Chevillard. Dalby’s HighTower System, to be shown to exhibitions. Shot by Daniel Sicard & Oscar Chevillard. Edited by Oscar Chevillard. 2016. Dalby’s BAE System, to be shown to exhibitions. Shot by Daniel Sicard. Edited by Oscar Chevillard. 2016. 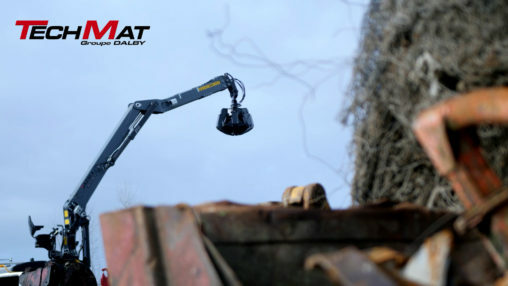 Dalby’s XHM2 Mechanical Arm, to be shown to exhibitions. Shot by Daniel Sicard. Edited by Oscar Chevillard. 2016.